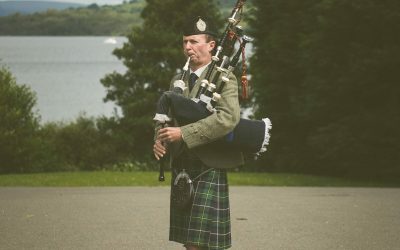 Having a Scottish Piper welcoming your guests and family to your big day will have them bristling with excitement and give everyone something fantastic to remember. 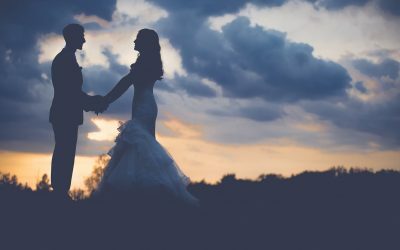 At Premier pipers, we go the extra mile to make your wedding extra special. 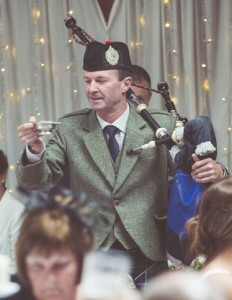 A Scottish Piper will make the occasion extra special. Give us a call or fill in the contact form for a no-obligation quotation or just to chat through some ideas for your wedding and how having a piper could enhance your day. 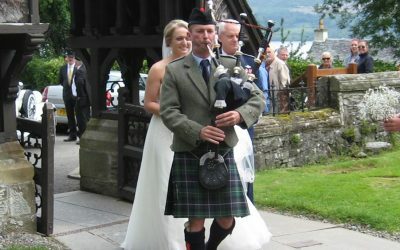 Hire a Scottish wedding piper with Premier Pipers and rest assured you have made a sound choice!